Are you carving pumpkins with the kids this weekend? If so, I hope you have some mad skills because there are people out there that are unfairly talented. 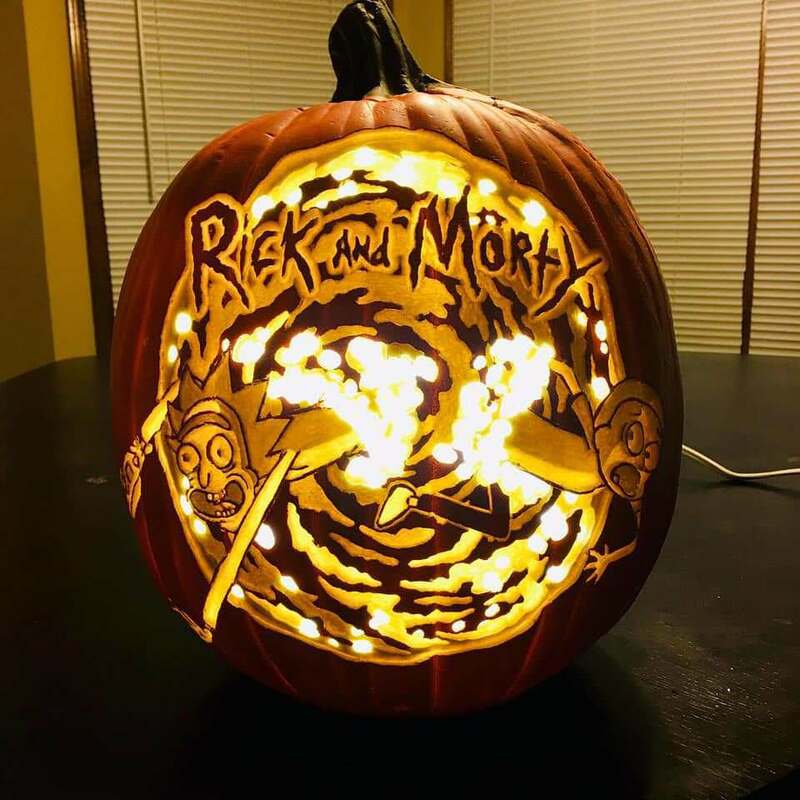 I saw one on reddit earlier today that was Rick and Morty and it was amazing. Check out the pumpkin HERE!